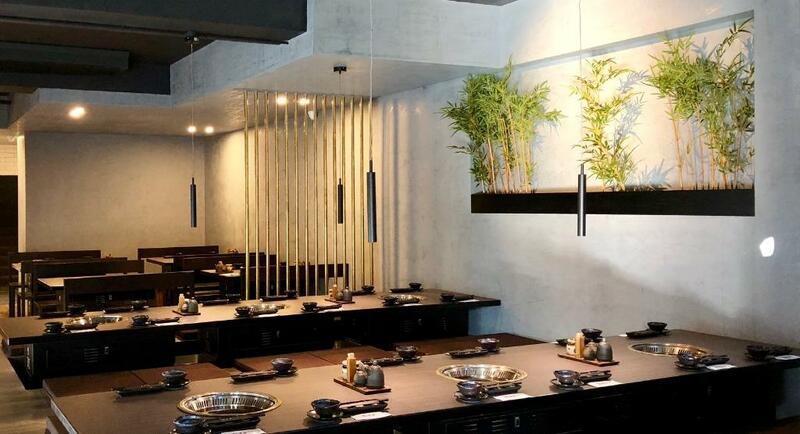 Welcome to Shinbashi Yakiniku, where we are proud to bring fresh and authentic Japanese eating to the people of Carlton, not far north of the heart of Melbourne. Yakiniku, by definition, means grilled meat, hence we specialise in art of Japanese barbeque. Whatever you order at our restaurant will be grilled to perfection right at your table, meaning you can see just how fresh our ingredients are. Will you go Japanese scallops, tender pork belly, or the highest quality Australian wagyu beef? Either way, we guarantee you won’t be leaving hungry. You can find us on Lygon Street where our restaurant makes a fantastic spot to kick back and unwind – come and let us show you what we can do!